Q: I’m in the middle of writing a manuscript, and I just discovered in an industry publication that someone else has written AND sold pretty much the same story! Argh. What do I do now? A: First of all, BREATHE. It’s isn’t the end of the world. It’s not the end of your story, either. The trick is to look at your manuscript with a fresh eye, trying find how it can be tweaked so your story is significantly different from the version just sold…while still retaining the general topic/theme that made you want to write it in the first place. Would telling the story from a different character’s viewpoint change the story’s narrative arc and voice make a big enough change? Would shifting the setting from one geographical area to another set the story apart from the one set to go to print? Would altering the time your story takes place make enough of a change? That is, instead of happening in a historical era, shifting the time period for the plot action to un-fold to a modern world, a future society or the nebulous time zones of fantasy/science fiction? For picture book writers, it may be as straightforward as changing the MC from a skunk in a swamp to a manatee in a bayou. And maybe shifting a secondary character or two. For nonfiction writers, it may be as tricky as re-thinking the approach to your topic completely, from a wide-net overview to a narrow-lens focus. Said differently, it’s tackling the same subject yet still being able to make your major points and maintain your passion for telling the tale. If this sounds a lot like the process you went through when you were first interested in writing the story, doing your initial research on what was already in print…BINGO! It is. You just need to do it one more time. And, even if your efforts to re-frame the manuscript into a book that isn’t just like something on the market or just sold, doesn’t pan out—all is not lost. Sometimes the research and writing you’ve gotten done in a partially-completed project can be cut down and rewritten into smaller magazine articles, short stories, or poems. They don’t call it CREATIVE writing for nothing! 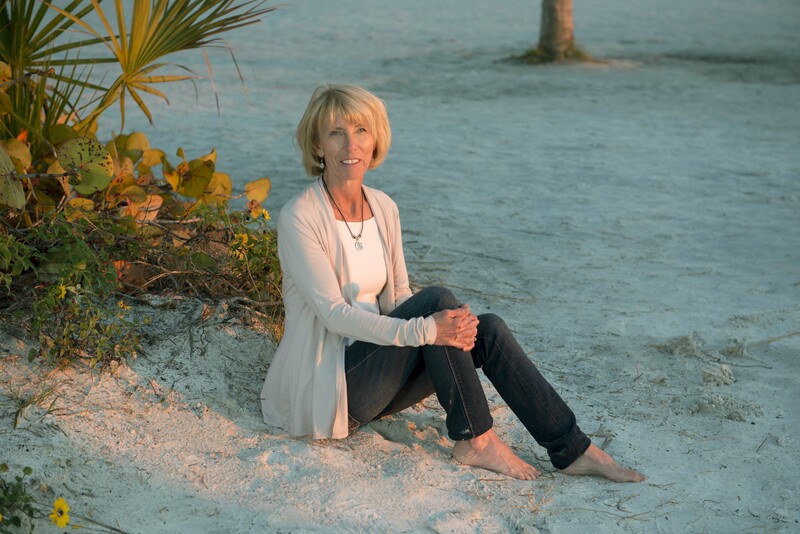 Dianne Ochiltree is a nationally recognized author of books for the very young. Her books have appeared on numerous recommended reading lists, classroom desks and library shelves. Her bedtime book, LULL-A-BYE, LITTLE ONE, was a selected for the Dollywood Foundation’s childhood literacy initiative, Imagination Library in 2007. Her picture book, MOLLY BY GOLLY! THE LEGEND OF MOLLY WILLIAMS AMERICA’S FIRST FEMALE FIREFIGHTER, received the Florida Book Awards (FBA) Bronze Medal in the Children’s Literature category in 2012 and was chosen for the ALA’s Amelia Bloomer list of feminist literature for girls. Her picture book, IT’S A FIREFLY NIGHT, won the FBA Silver Medal in 2013. Her 2015 title, IT’S A SEASHELL DAY, was given the FBA Gold Medal/Gwen Reichert Award as well as the Gold Medal for Florida picture book from the Florida Authors and Publishers Association. For more information about Dianne’s books, go to http://www.dianneochiltree.com. Dianne, thanks for sharing your expertise with us. Another great article. REMEMBER: To send in your questions for Dianne. Use Kathy(dot)Temean(at)gmail.com. Please put ASK DIANNE in the subject box. Hi, I have also had the same thing happen when I dreamed about a card game and then I saw pretty much something like it out in the market. Big Magic, a book by Elizabeth Gilbert, has a very good explanation to this. I would recommend it to any freelancer who writes draws or designs. Maybe you need to give it a new angle.